Like a lot of people I absolutely loved the original Millenium trilogy and was excited to head that a new book would be coming (even if there were concerns about if it should have come about or not). 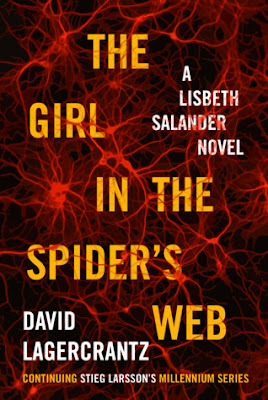 I mean I loved Lisbeth and Blomkvist and the whole thing so I was excited to read a new chapter of their story, but also a bit hesitant as with a new writer would it really be the same? Well...it is not. Not at all. I re-read the original books immediately before starting this one and it is super obvious from the very first word that this is a different author. That we are not going to get that same style as Steig Larsson. And at first that was really jarring especially because I loved his books. So I set the book aside for a few days to get some distance and see if once I accepted that it is going to be written completely different if I would enjoy it. And...I did enjoy the story, but it is not Millenium. It is not the same characters. They are, but they do not act the same. They are not the same people whom you have grown to love in the prior books. If you can overlook that, if you can think of them all as new characters who happen to have the same background as the prior characters then it was enjoyable. Otherwise it was just me constantly being like so and so wouldn't do that! That is not the way so and so would handle this situation! These are not the same characters!! And it is not just Blomkvist and Salander, it was everyone that we met in prior books. None of them felt like the same characters I had just read. 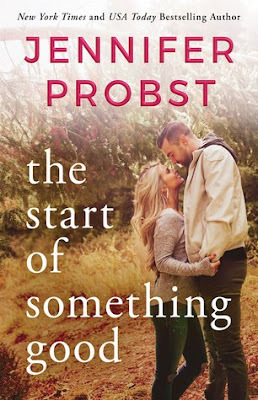 So really it took me a while to get into the story, but once I stopped trying to get it to fit into the prior mold and read it as something completely different then I started to enjoy it. This story had a lot of the qualities that I enjoy in a good thriller. Salanda has hacked into some places she shouldn't have been able to trying to find some info on what happened to her father's empire. And Blomkvist is a bit...floating and not really sure what he is doing anymore. Millenium is not doing so well and Blomkvist has been getting some bad press. Nothing seems to be catching his interest until someone comes to him with information on a story that includes Salander. And he knows if she is involved then he wants to figure out why. Then things start to get a bit crazy as there are some killers on the loose trying to keep everything quiet. I really enjoyed the story and how everything shook out, even though everything did go pretty quick. It was a fun read, though I do miss the characters as they were.